Navision Tip. Use the built in calculator! Did you know that you can do math in any number field in Navision? In any field that will take a number, such as quantity or price, you can enter a formula and Nav will calculate the answer for you. This formula can use the operators +, -, *, and / for addition, subtraction, multiplication and division respectively, and can be as simple or as complex as you’d like. Just type your formula into the number field and then tab or click to the next field, your formula will be replaced with the answer, ie 5+12 becomes 17. 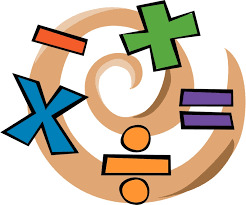 Nav follows standard mathematical order of operations rules, meaning multiplication and division operations are performed before addition or subtraction ones. 2012-02-20T12:17:12+00:00	February 20th, 2012|General ERP articles|Comments Off on Navision Tip. Use the built in calculator!